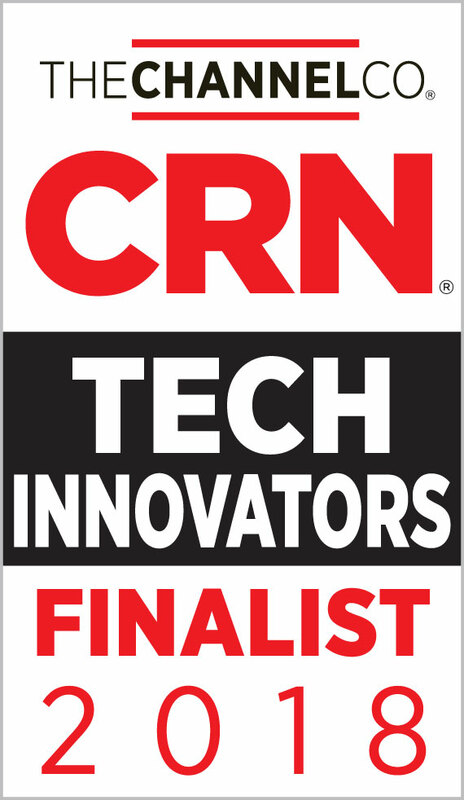 IRVINE, CA – November 12, 2018 – ATEN Technology, Inc., the technology leader and global manufacturer of KVM and Pro AV connectivity solutions, announced today that CRN,® a brand of The Channel Company, recognized ATEN as a finalist in the 2018 CRN Tech Innovator Awards. These annual awards honor standout hardware, software, and services that are moving the IT industry forward. In compiling the 2018 Tech Innovator Award list, CRN editors evaluated 300 products across 34 technology categories using several criteria, including technological advancements, the uniqueness of features, and potential to help solution providers solve end users' IT challenges. ATEN’s 4K HDMI over IP Extender took top honors in the Display LCD/Signage/Projection/GPU category. ATEN’s “VE8950” 4K HDMI over IP Extender solution, consisting of a Receiver (VE8950R) and Transmitter (VE8950T), is an effective, easy-to-use, and economical digital signage solution. It is ideal for large-scale deployments, covering hundreds of meters that require multi-display and 4K signal transmissions, such as trade shows, airports, hotel facilities, university campuses, conferences centers, and shopping centers.